Azurene homes are located in the West Huntington Beach area of Huntington Beach, California. The Azurene community is one of the newest neighborhoods in the Brightwater Huntington Beach community with large custom three to six bedroom homes that range in size from 3,751 to 4,764 square feet of living space. There are a total of 3 floor plans to choose from and are known as Plan 5, Plan 6 and Plan 7 which all have attached two car garages. 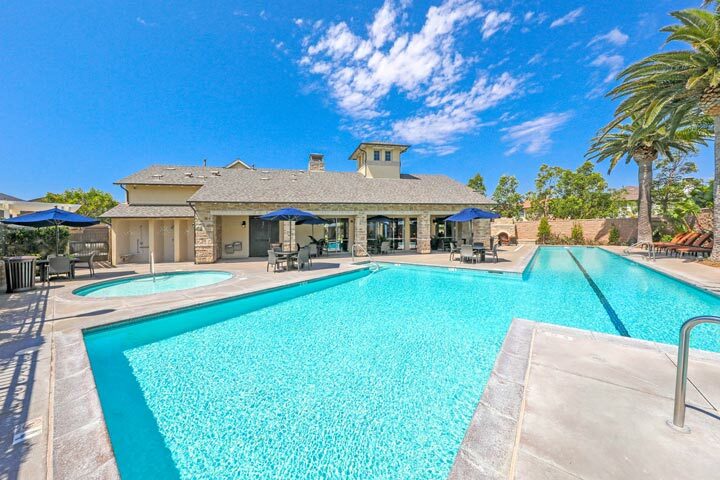 Below are the current Azurene homes for sale and for lease in Huntington Beach. 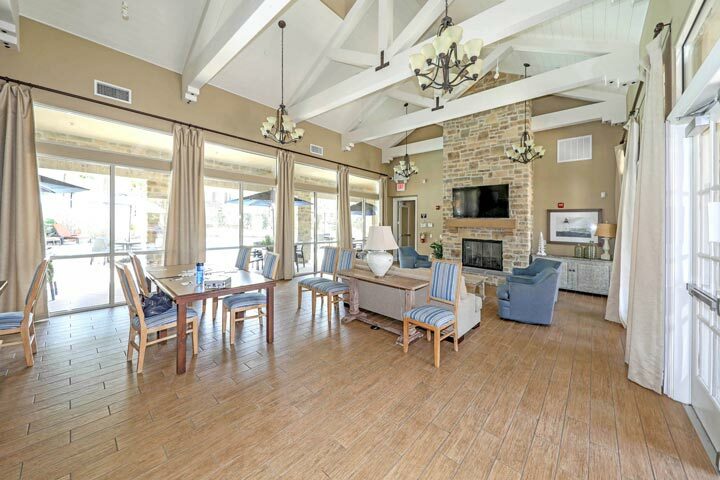 Please contact us at 888-990-7111 with questions regarding this community and any of the condos listed for sale here. 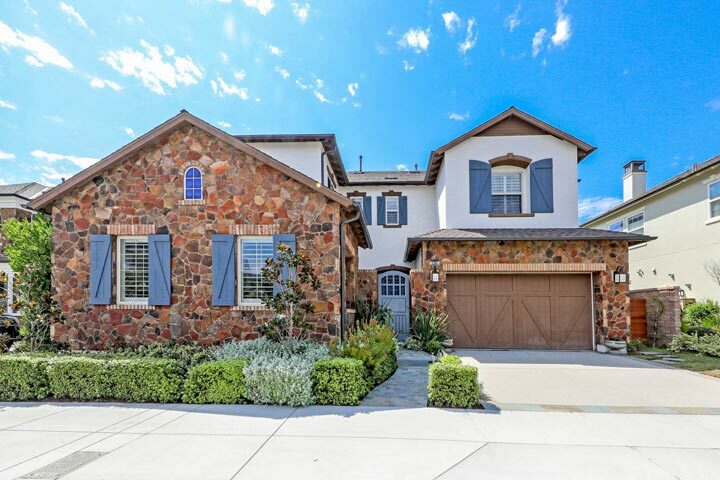 The Azurene community offers some of the largest homes to be found in the Brightwater Huntington Beach community with many homes offering more than 4,000 square feet of living space. 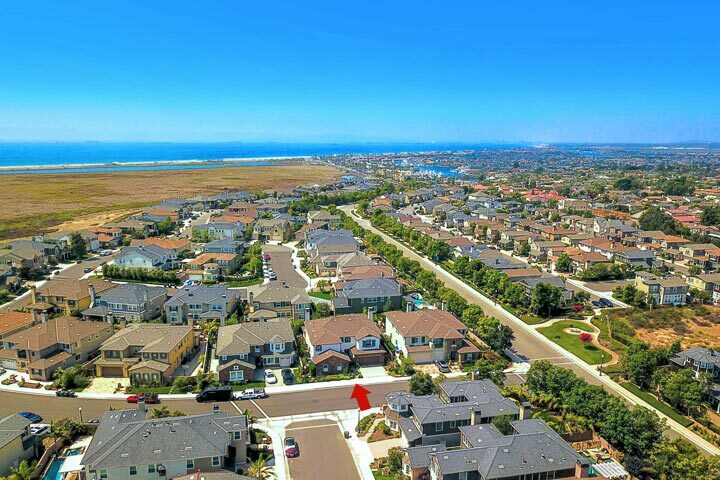 The community offers a very close proximity to the Bolsa Chica Wetlands, Huntington Harbor and the beach. 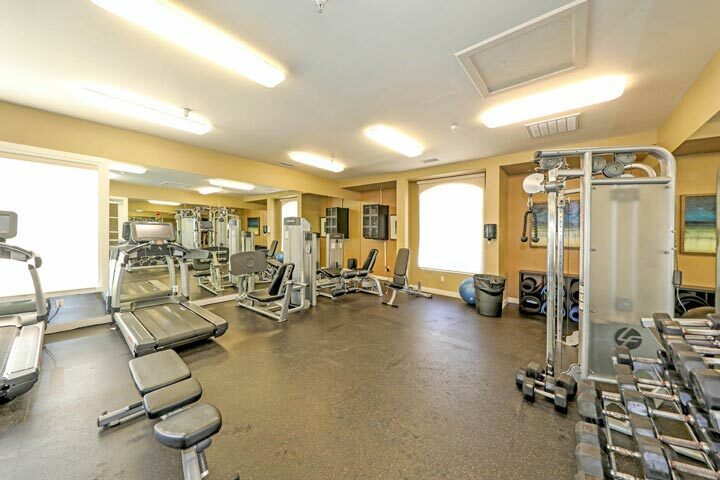 Living in this neighborhood affords you all of the amenities associated with Brightwater which include a large clubhouse, community pool and fitness center as pictured below.